Irregular menstrual cycles can be a sign of an underlying gynecological issue, such as fibroids. 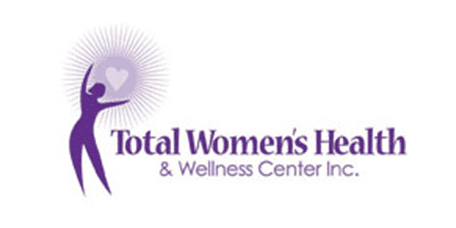 At Total Women’s Health & Wellness Center in Decatur, Georgia, board-certified gynecologists Stephanie Carmichael, MD, and Andrea Johnson, MD, diagnose and treat the full range of menstrual problems. If your periods are unusually heavy, painful, or irregular, call the office or book an appointment online today. When are menstrual cycles considered irregular? You might also have an irregular menstrual cycle if you miss your period for 90 days or more without being pregnant, breastfeeding, or going through menopause. What causes irregular menstrual cycles? Stress and lifestyle factors such as gaining or losing weight, dieting, or traveling can also affect your menstrual cycle. How are menstrual problems diagnosed and treated? First, Dr. Carmichael or Dr. Johnson thoroughly review your symptoms and medical history and performs a physical and pelvic exam. It’s helpful to keep track of your menstrual cycle and any symptoms in a notebook or phone app and bring this information to your appointment. Dr. Carmichael or Dr. Johnson can use these notes to help pinpoint the cause of your irregular periods. 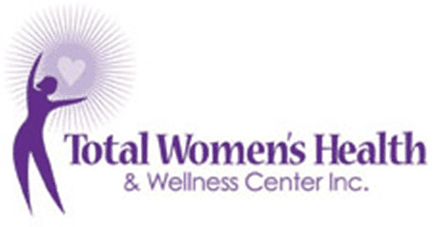 To find relief from irregular menstrual cycles, call Total Women’s Health & Wellness Center or book an appointment online today.